Charles Dickens wrote this book for his own children hoping to help them bye and bye, to read with interest larger and better books on the same subject. The history covers the period between 50 BC and 1689, ending with a chapter summarizing events from then until the accession of Queen Victoria. 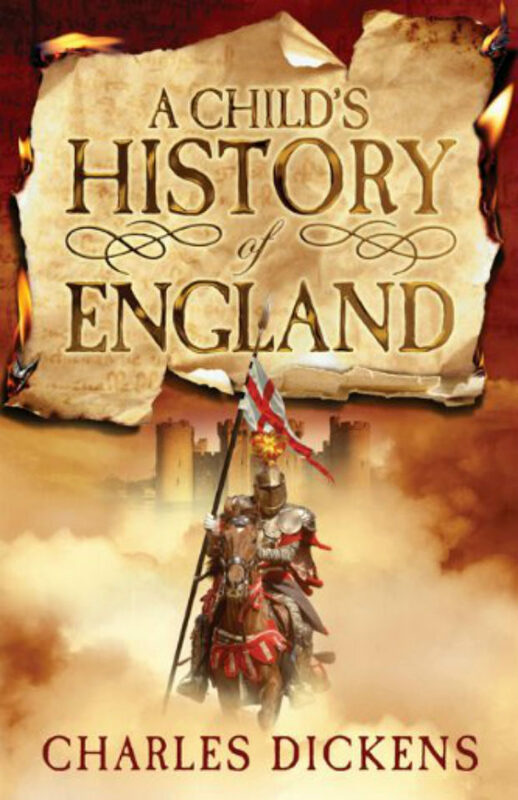 The book is considered one of the finest English history texts.